Rancho Monte Alegre is the largest remaining undeveloped landscape in the Carpentaria foothills. Founded in the 19th century, the ranch provides a scenic backdrop for the entire Carpentaria Valley. Many waterfalls are found on the ranch, which is an important watershed encompassing the headwaters of Santa Monica Creek. 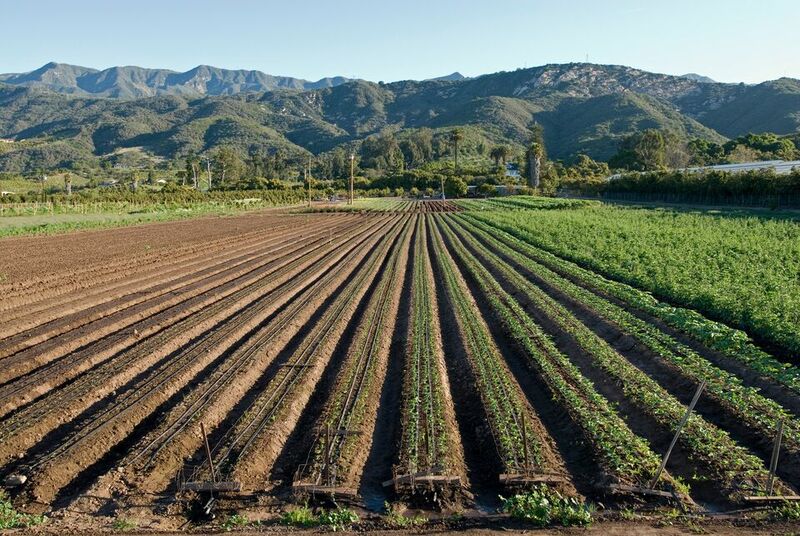 In 2004, as agricultural lands and open space began to disappear across Santa Barbara County, the ranch's owners sought our help. Working with the Land Trust for Santa Barbara County, we initiated the county's largest conservation easement opening public access across the ranch—which remains privately owned—to the Los Padres National Forest.